Uncategorized Archives - В сложной финансовой ситуации приходит на помощь кредит наличными в Казахстане. 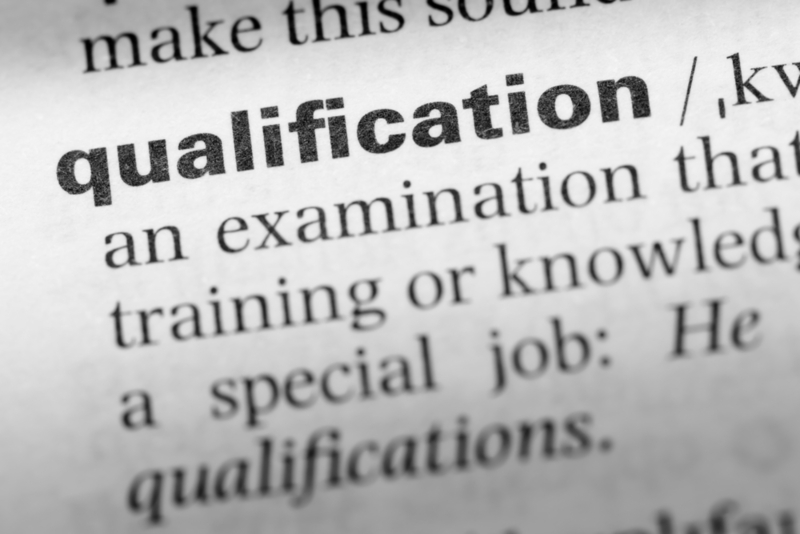 In a recent article I discussed the importance of an expert’s qualifications — hiring an expert witness to render an opinion within his or her qualifications (training, knowledge, or expertise). If an expert is not qualified to render an opinion, a trial court has the discretion to preclude that witness from offering the opinion at trial. For this reason, the standard of review in an appeal where the trial court deemed a witness unqualified is abuse of discretion. See White v. Ring Power Corp., 43 Fla.L.Weekly D2729a (Fla. 3d DCA 2018) citing Brooks v. State, 762 So. 2d 879, 892 (Fla. 2000) (“holding it is ‘within the trial court’s discretion to determine a witness’s qualifications to express an opinion as an expert, and the court’s determination in this regard will not be reversed absent a clear showing of error.’”). In White v. Ring Power Corp., a trial court did not allow the plaintiff’s expert witnesses to render an opinion on a particular issue because the witnesses did not have the qualifications to do so. They did not have the knowledge, training, or expertise to interpret the data for which their expert opinions were based. Therefore, the appellate court affirmed the trial court finding that the trial court did NOT abuse its discretion in precluding the expert opinions / testimony at trial. Hiring and selecting the right expert for your case is important. The selection starts with the qualifications of the expert based on the subject matter you are looking for the witness to opine. The recent decision in Amerisure Insurance Company v. Rodriguez, 43 Fla.L.Weekly D2225b (Fla. 3d DCA 2018) involved a case where an employee was injured. While he was collecting worker’s compensation benefits, he sued the the party responsible for his injuries in a premise liability (negligence) claim. He learned that his employer and its worker’s compensation insurer lost a copy of a videotape of his accident. He claimed the video would help prove his premise liability claim. For this reason, he also sued the insurer and his employer for spoliation of evidence—that these third-parties negligently destroyed evidence impacting his ability to prove his premise liability claim. The trial court ordered this trial to occur at the same time as his premise liability trial. A petition for writ of certiorari was taken. “First-party spoliation claims are claims in which the defendant who allegedly lost, misplaced, or destroyed the evidence was also a tortfeasor in causing the plaintiff’s injuries or damages.” In contrast, third-party spoliation claims “occur when a person or an entity, though not a party to the underlying action causing the plaintiff’s injuries or damages, lost, misplaced, or destroyed evidence critical to that action.” . The Florida Supreme Court has held that no independent cause of action for spoliation will lie against a first-party tortfeasor. Instead, spoliation in that context should be addressed by the trial court imposing sanctions and presumptions. 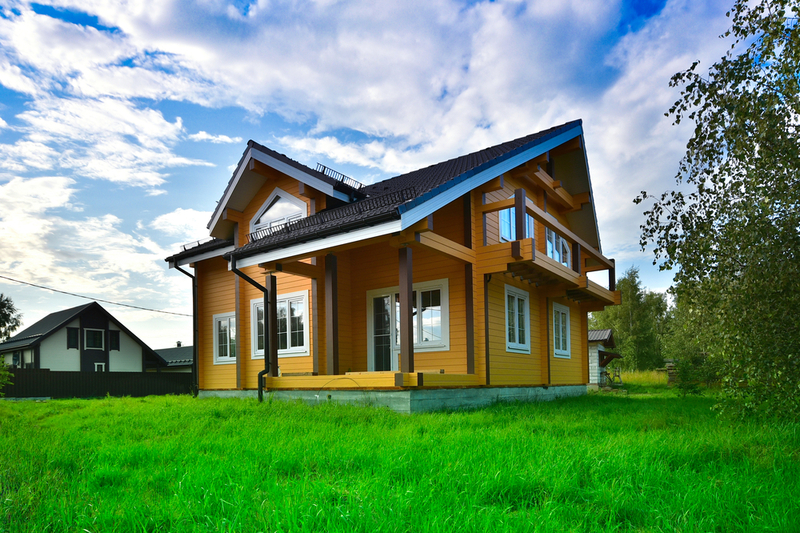 Here, we are dealing with a classic third-party spoliation claim. Amerisure Insurance Co., supra (internal citations omitted). When it comes to third-party spoliation claims, the appellate court held it was premature for the spoliation claim to continue while the underlying premise liability (negligence claim) had not been resolved. Hence, the third-party spoliation claim should be dismissed or abated / stayed until the underlying claim is resolved. Notably, however, the appellate court refrained from deciding whether this applies in the products liability context based on older, questionable legal authority. I use expert witnesses in many cases. Many. Experts are an important part of cases, particularly complicated disputes where an expert opinion is absolutely warranted. But, as I have discussed in prior articles, an expert’s opinion needs to have a foundation of reliability, which is governed by the Daubert standard. Without ensuring that an expert’s opinion is reliable, then parties will hire the Joe Blows of the world, pay them a minimal dollar amount, for an outrageous, unsupported, and unqualified opinion. This, of course, provides no value. 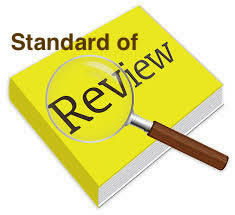 Hence, the Daubert standard or test “requires that ‘[t]he testimony is based upon sufficient facts or data’; ‘[t]he testimony is the product of reliable principles and methods’; and ‘[t]he witness has applied the principles and methods reliably to the facts of the case.‘” Sanchez v. Body & Soul Retreat, LLC, 43 Fla. L. Weekly, 43 Fla. L. Weekly D359b (Fla. 4th DCA 2018) (quoting Fla. Stat. s. 90.702). If the opinion is not reliable, it is not admissible. In Sanchez, the defendants sought to use an expert doctor. However, the doctor was going to render an opinion based on a twenty minute exam of the plaintiff. He reviewed no pre-incident photographs of the plaintiff before an important event at-issue to determine the plaintiff’s pre-incident condition. He further made improper assumptions and inferences based on his review of medical records; however, his assumptions were not factually supported by the medical records, i.e., they were speculative. Based on this, the plaintiff moved in limine to preclude this doctor’s expert testimony and the trial court granted the motion in limine, which was affirmed by the appellate court. This meant the doctor was NOT able to render an expert opinion at trial, i.e., the defendant had no expert opinion to counter the plaintiff’s expert opinion. His opinion did not pass Daubert’s test–the opinion was NOT based on any reliable methodology and was further based on factually unsupported assumptions. 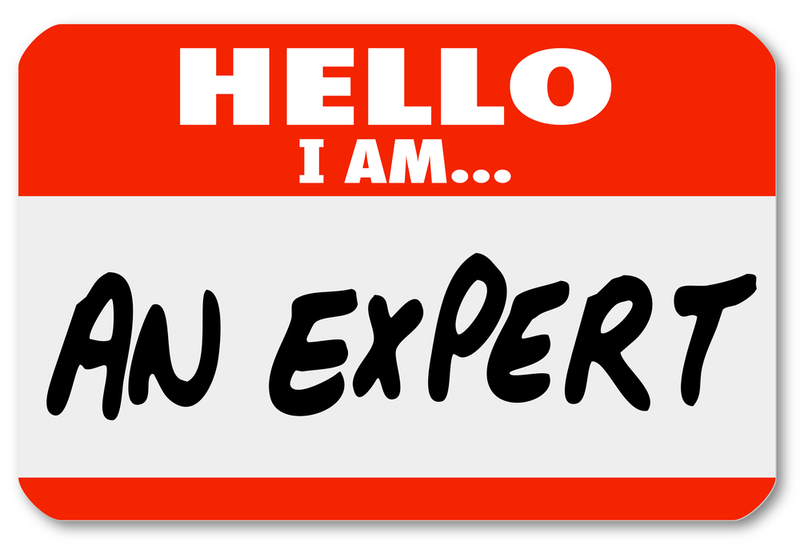 If you are going to use an expert, make sure the expert is prepared and has the relevant information to render a reliable opinion. 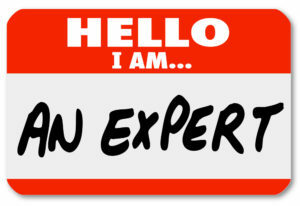 This doesn’t mean the expert needs to review everything under the sun. But, this does mean the expert needs to be in a position to render an opinion based on factually supported assumptions and reliable methodology. Paying an expert the bare minimum hoping that an expert can render an opinion on an elaborate or complicated issue can come back and backfire, as the defendant in this case learned. The expert may very well be the key to your claim or defense so take the time to ensure the opinion passes the smell test!! There are numerous employers that want employees to sign a non-compete, non-disclosure, and non-solicitation agreement (collectively, the “non-compete agreement”). For good reason, they don’t want to train employees to learn the business’ trade secrets and business practices (e.g., marking strategies, pricing, techniques, customer lists, etc.) only to then compete with the employer and solicit its clients. The non-compete agreement will allow the employer to move for injunctive relief if a former employee violates the agreement to maintain the status quo and prevent the irreparable harm to the employer. An example is as follows. In Allied Universal Corp. v. Given, 42 Fla. L. Weekly D631a (Fla. 3d DCA 2017), an employer that engaged in the manufacture and distribution of water treatment chemicals hired an employee. The company trained the employee regarding its practices and provided him with proprietary information such as production costs, customer lists, prospective customer lists, and marketing and pricing information. The employee’s non-compete agreement provided he would not compete with the employer for 18 months after leaving the company and within a 150-mile radius of any of the employer’s facilities. The employee left the company to work for a competitor and the employer moved for a preliminary injunction to enforce the non-compete agreement against the employee. The trial court denied the employer’s motion for a preliminary injunction after an evidentiary hearing. The employer appealed. Because a trial court has discretion in granting or denying an injunction, its decision will not be overturned absent an abuse of discretion. In this case, the appellate court reversed the trial court finding the trial court abused its discretion in denying the granting of the preliminary injunction. 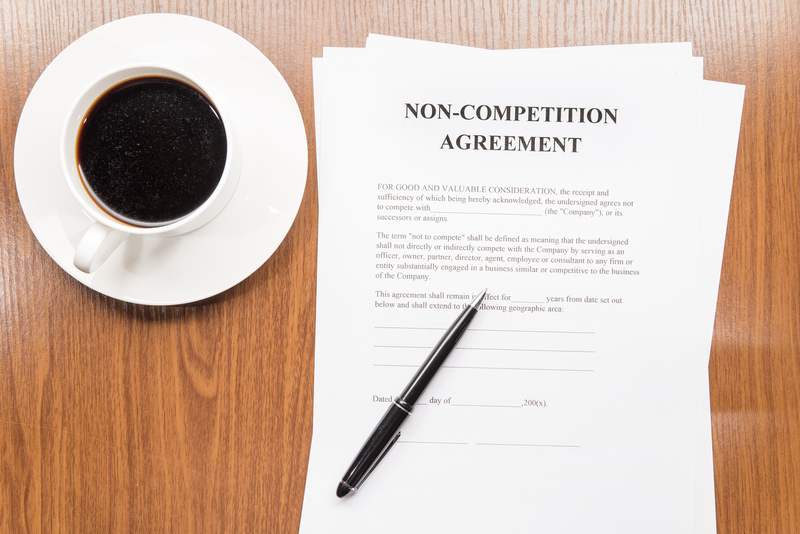 Non-compete agreements in Florida will be governed by Florida Statute s. 542.335, which is designed to construe restraints on trade and commerce in favor of providing reasonable protection to legitimate business interests. The statute includes a non-exhaustive list of legitimate business interests, such as, trade secrets, valuable confidential information, customer goodwill, substantial relationships with specific prospective or existing customers, specialized training, etc. 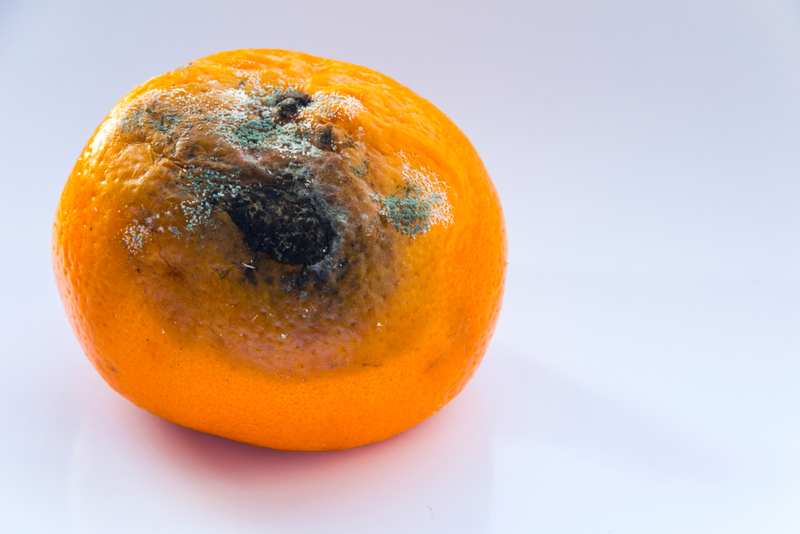 Importantly, the “breach of a non-compete agreement that threatens a former employer’s goodwill and relationships with its customers, indicates that nothing short of an injunction would prevent this loss.” Allied Universal Corp., supra. At the evidentiary hearing, the employer established legitimate business interests that it wanted to protect including the employer’s relationship with specific existing and prospective customers. The evidence showed that the employer trained the employee in its production techniques, marketing strategies, and pricing strategies. Hence, the employer showed it would be irreparably harmed by the employee’s violation of the non-compete agreement—the employer’s business would be harmed if the employee were to use the employer’s customer information, relationships, and marketing strategy in his new employment. This meant that the burden shifted to the employee to establish the absence of an irreparable injury, which the employee was unable to do. For this reason, the appellate court reversed the trial court and remanded with directions for the trial court to grant the temporary injunction. Uncategorized / Comments Off on Innovative or Alternative Fees Can be a Win-Win! What is the traditional model of lawyering? Simply put, it is hourly billing. 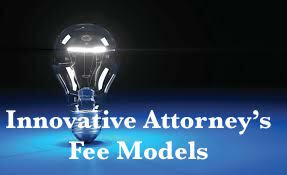 There is nothing wrong with this model; however, there are other alternative or innovative attorney’s fee models out there that factor in performance, results, and efficiency. These are models that incentivize performance which is always in a client’s best interest. Stepping out of a comfort zone is tough considering we are all creatures of habit. But, there are instances where trying something innovative or alternative is a win-win for you from a budgetary standpoint and, importantly, a results standpoint. If you are interested in learning more about attorney’s fee models that may benefit your interests, check out the below chart and feel free to contact me. Extrinsic or parol evidence is inadmissible to determine the meaning or intent of an unambiguous agreement. See Restoration 1 CFL v. State Farm Ins. Co., 2016 WL 1600331 (Fla. 5th DCA 2016) (error to allow deposition testimony regarding party’s interpretation of assignment when assignment agreement was unambiguous). “The parol-evidence rule is a substantive rule of law and reduced to its essence, provides that a written document intended by the parties to be the final embodiment of their agreement may not be contradicted, modified or varied by parol evidence.” King v. Bray, 867 So.2d 1224, 1226 (Fla. 5th DCA 2016). While there is an exception if the document or agreement is ambiguous and needs parol evidence to assist in the document’s interpretation, if the document is clear, it will be ERROR to allow parol evidence to demonstrate the intent of the parties. Id. Remember, if you enter into an agreement, there is a strong chance the agreement will be clear and parol evidence will NOT be allowed to demonstrate the parties’ intent or meaning of the document. This reinforces the importance of ensuring the agreement you enter is clear and reflects your intent. 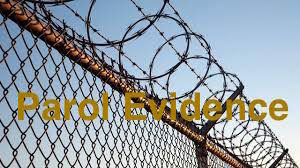 Further, if a crafty party tries to introduce parol evidence to establish such intent, it is important to OBJECT to the introduction of the parol evidence to preserve this issue for appeal. King, 867 So.2d at 1226. An admission against a party opponent is an important exception to the hearsay rule. I previously discussed this hearsay exception in detail because it is an exception that routinely applies in order to admit testimony / evidence at trial. Recently, the case of Jones v. Alayon, 2015 WL 1545005 (Fla. 4th DCA 2015) discussed the applicability of this exception. This case was a wrongful death action brought by the decedent’s daughter as personal representative of the estate stemming from an automobile accident caused by an off-duty police officer that originally fled the scene of the accident. The jury awarded the plaintiff less damages than the plaintiff desired and the plaintiff appealed. One issue, amongst others, that the plaintiff argued on appeal was that the trial court abused its discretion by allowing hearsay evidence to come in that the decedent’s current wife spent decedent’s money on drugs and alcohol. Prior to trial, the defense moved in limine to prevent evidence coming in at trial that the defendant was an off-duty police officer arguing that the prejudice of this evidence outweighs its probative value. The plaintiff argued that this evidence was relevant to damages and proffered testimony from the decedent’s current wife that she was traumatized to learn that the accident was caused by an off-duty police officer that originally fled the scene. The trial court denied the motion in limine and allowed this evidence to come in. During trial, the defense cross-examined the decedent’s daughter (personal representative of the estate) and asked whether she ever told her sister (decedent’s other daughter that resided out of state) that decedent’s current wife spent money on drugs and alcohol. The decedent’s daughter testified no. Then, during the defense’s case, the defense read into evidence, over a hearsay objection by the plaintiff, a portion of the deposition transcript from the sister where she testified that decedent’s daughter (personal representative of estate) told her that decedent’s current wife did not work and was spending decedent’s money on drugs and alcohol. The plaintiff objected that this statement constituted hearsay within hearsay in that (a) the sister was relaying something said to her by decadent’s daughter (hearsay) and (b) what decedent’s daughter told her sister was obviously told to her by the decedent (hearsay) and decedent’s daughter had no personal knowledge of this fact. The defense countered that this testimony was admissible as an admission by a party opponent. The trial court agreed with the defense and overruled the plaintiff’s objection since decedent’s daughter was the personal representative of the decedent’s estate (the party plaintiff) and, thus, the statement fell within the admission by a party opponent exception to the hearsay rule. (b) A statement of which the party has manifested an adoption or belief in its truth…. An admission, however, does not need to be based on the party’s personal or firsthand knowledge. Jones, supra, at *3 citing Charles W. Ehrhardt, Florida Evidence, s. 803.18 (2014 ed.) 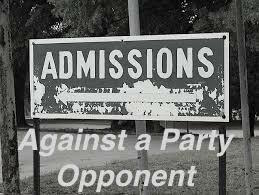 (admission against party opponent does not need to be based on firsthand knowledge because when person makes relevant admissions or speaks against their interests it may be assumed they would not do so without an adequate investigation). In this case, decedent’s daughter (personal representative of the estate) made a statement to her sister that decedent’s current wife spent decedent’s money on drugs and alcohol. Decedent’s daughter, however, apparently did not have any personal or firsthand knowledge about this fact. But, as the Fourth District expressed: “That it [statement] is based upon what someone else may have told Jones [decedent’s daughter – personal representative of estate] is unimportant, in that she would not make the statement without some investigation or indicia of reliability.” Jones, supra, at *3. Trial Perspectives, Uncategorized / Comments Off on Is Greed Really Good? We all remember the famous “Greed is Good” speech from the movie Wall Street. How do you not love this movie and this speech? But, is greed really good? Does, greed really clarify the essence of the evolutionary spirit? When it comes to a dispute, sometimes–and most of the time–it is perhaps better to analyze the dispute from a big picture perspective in order to come a reasonable resolution. Yes, this reasonable resolution may not result in the resolution you ideally wanted, but it may potentially be the right resolution where greed and principle remain on the outside. It is not always the best option to take a sophisticated or complicated dispute to trial. Sometimes, the parties are left with no choice–perhaps because the parties are allowing greed or principle to interfere with their business decision or what they perceive to be a reasonable resolution. This happens. That’s alright. There are times the parties are too far apart to resolve a dispute without trial. And, in my opinion, every dispute should be prepared with trial in mind because it is this preparation and understanding of the facts and required proof at trial that may help parties reach the reasonable resolution. Trial is fun for the lawyers. But, trial takes the dispute out of the parties’ hands and puts the dispute in the hands of a trier of fact (judge or jury) that may not appreciate the facts or the intricacies of a complicated dispute, or a party’s position in a dispute. And, there is a winner and there is a loser (and, there are times all the parties lose)…and, then there is the appeal that further prolongs the outcome. So, this brings us back to the question: Is greed good?